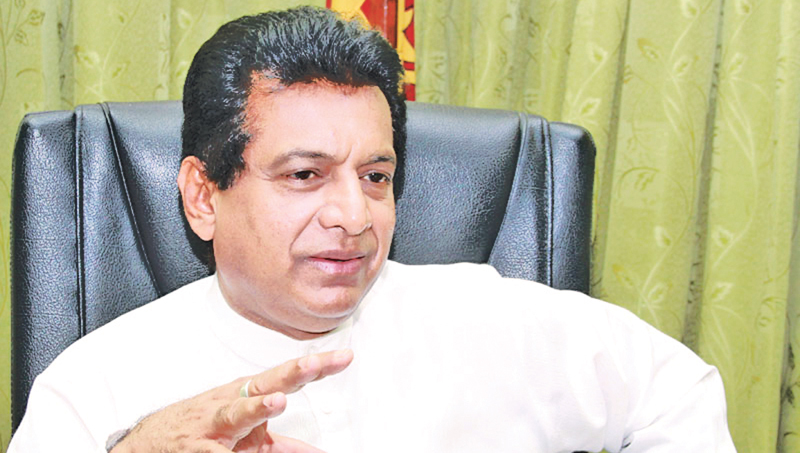 Kurunegala District United National Party (UNP) Parliamentarian and Deputy Transport Minister Ashok Abeysinghe said that the government had decided to import about 2,000 buses to be used in urban areas countrywide, adding that the said buses would be provided to the Sri Lanka Transport Board (SLTB). The buses would be imported under the patronage of foreign investors, the minister said while addressing a media conference held in Kurunegala, last Saturday (16). The buses would be operated and handled by SLTB employees, while another 500 buses too, would be imported from India soon. The said additional buses would also arrive in Sri Lanka during the next eight months and a sum of USD 20 million would be spent for the purpose, he added. In addition, Cabinet approval had been granted to import 12 locomotives at a cost of USD 48 million. Every year, about 500 buses are removed from the transport service by the SLTB as they become unserviceable, the deputy minister further said.